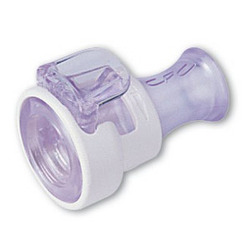 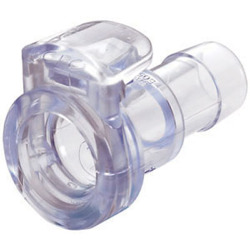 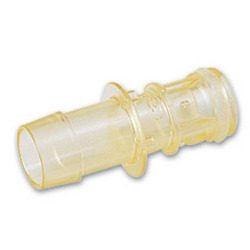 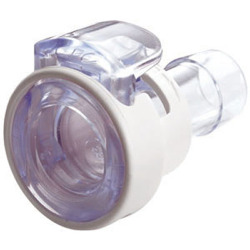 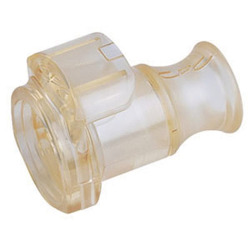 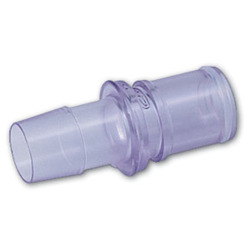 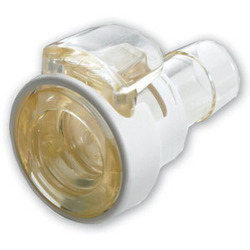 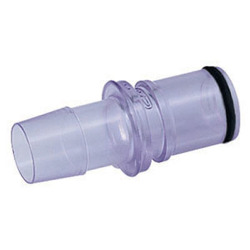 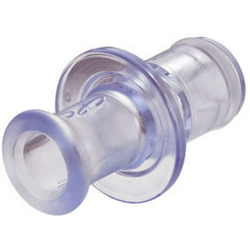 3/8" In-Line Hose Barb MPC Series Polycarbonate Coupling Body (Sold Individually) | U.S. 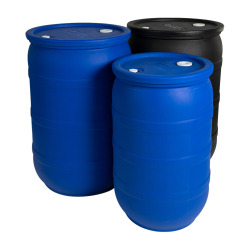 Plastic Corp.
MPC Series couplings add ease of use and security to your most critical fluid handling applications. 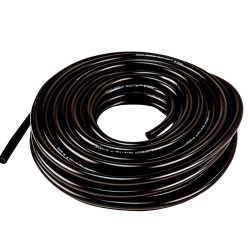 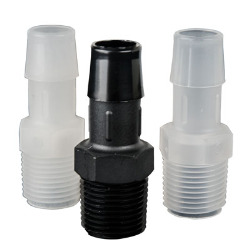 Choose from a full line of connectors and configurations, including pressure sealing caps and plugs in sizes to fit 1/4" and 3/8" tubing. 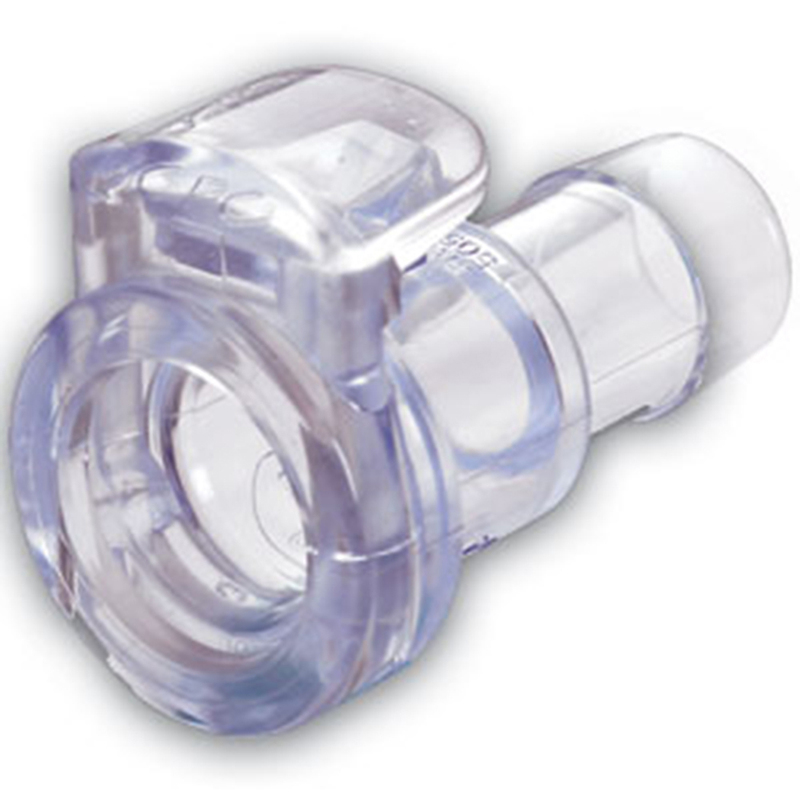 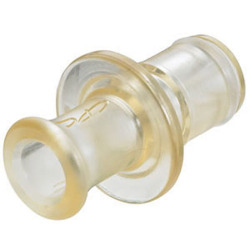 MPC couplings offer optional locking sleeves to further guard against accidental disconnects. 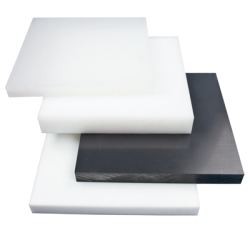 Minimizes fluid turbulence and decreases area for particle entrapment. 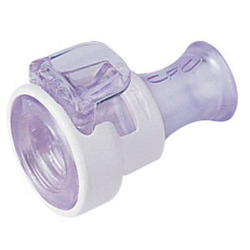 Easy to operate, even with gloved hands and feature a ergonomic thumb latch. 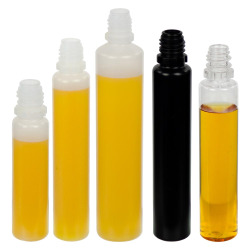 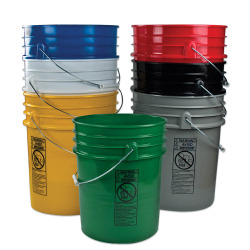 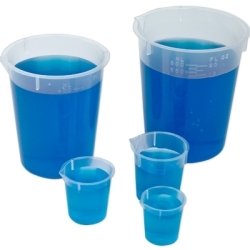 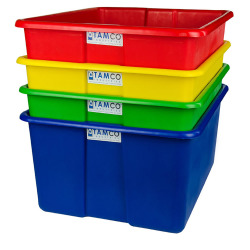 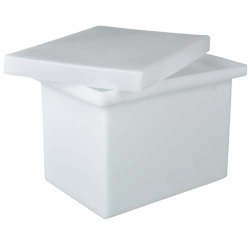 Reusable, yet economical enough to allow disposability.